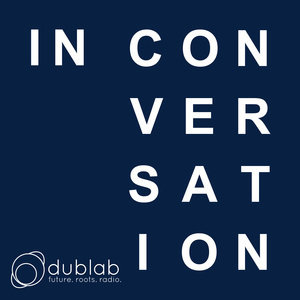 This week on In Conversation we take a trip back through dublab’s archives to the year 2000 and an interview with techno originator, Juan Atkins. During his talk with Dan “Dex” Caballero, Atkins paints us a compellingly down to earth portrait of his life on the cutting edge of music, at one point likening it to turning the lights of a car off on a country road and traveling in darkness. We hope you can tune in for this notion bending and insightful conversation with a pioneer of electronic music. To find out more about Juan Atkins, you can go to Metroplex Records.